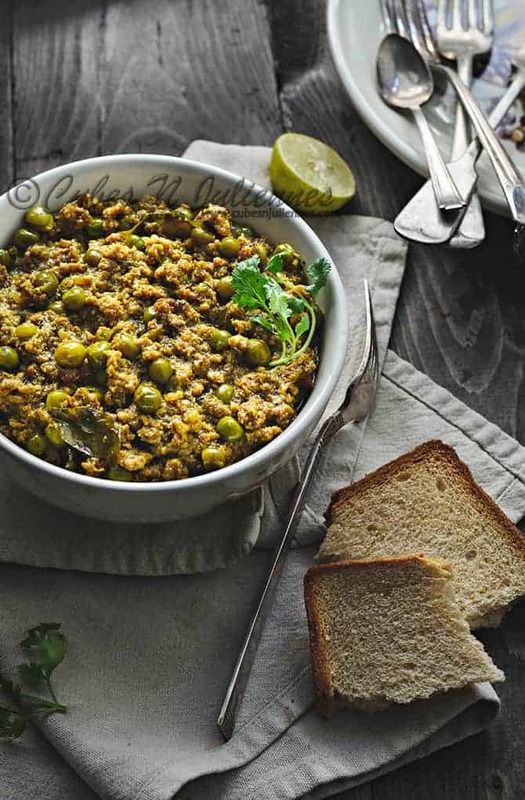 Keema Matar is a scrumptious delicacy of minced meat cooked with green peas and spices. 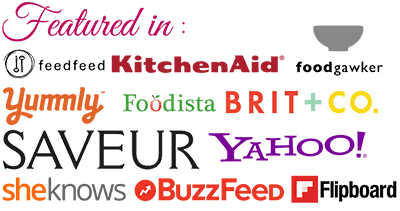 For one keema matar, you will find number of different recipes as every house hold has their own way of making it. 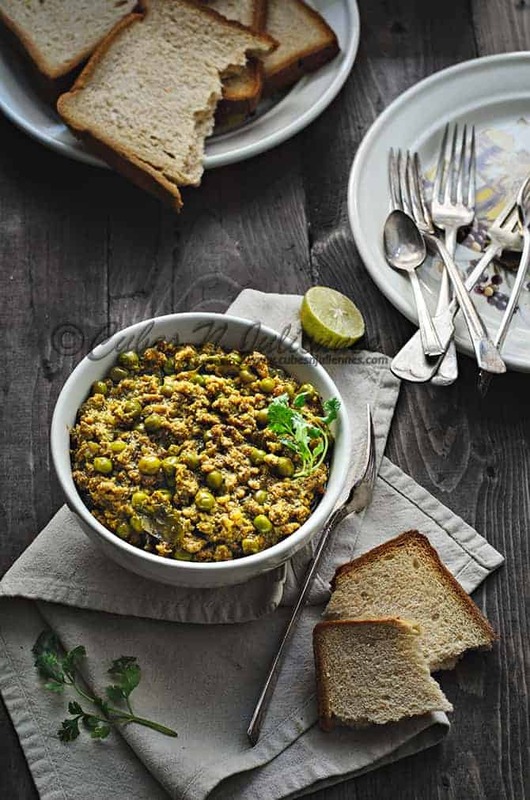 In Mumbai, mostly keema matar is relished with fresh ladi pav (keema-Pav) whereas in North it is relished with hot crisp parathas/phulkas as a breakfast or even lunch/dinner, in Gujrat region it is enjoyed with khichdi (Keema-khichdi). Today, I am sharing with you all my recipe for Keema Matar which has consistently made me earn praise every time I made it. Here is how I do it …. Dish out and garnish with coriander leaves and serve hot with Ladi pav/paratha/nan/phulka or pulao of your choice. It was the typing error, Thanks for bringing this to notice, I have done the needful. 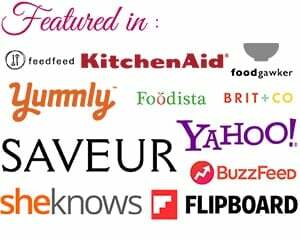 Hi Farrukh, I was just wondering if you also grind the cinnamon stick as part of the masala paste? It just sounds like it would be hard to do unless I used a food processor. This recipe looks amazing and I really want to try it and do it right 🙂 thank you! I am not quite sure whether i understood your query correctly, but let me answer it- yes Cinnamon stick is included in masala paste along with other spices. I usually grind it using Mixer grinder.